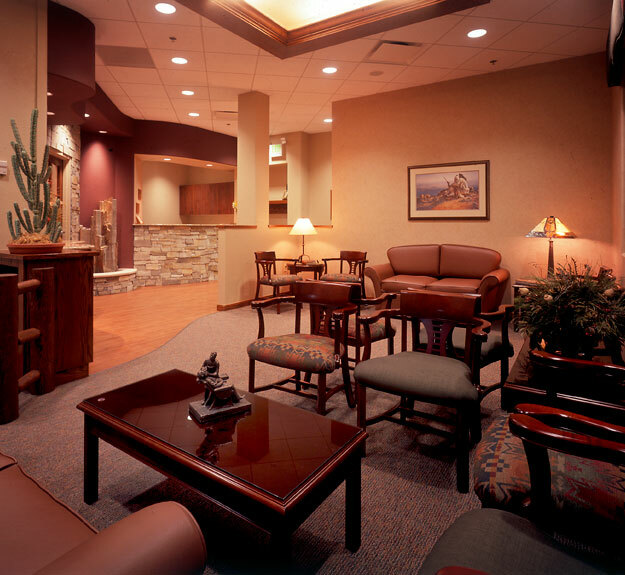 Commercial Interior Designer, Colorado Springs, CO | Glo-Images Ltd.
My goal is to translate your vision for commercial interior design into a creative, functional space by listening to and enhancing your ideas. I have over twenty-five years of commercial interior design experience and product knowledge to meet that goal and I am committed to having positive, long lasting relationships with my clients. I am a professional interior designer, a member of ASID and NCIDQ certified. Copyright 2009 to present GLO Images. All Rights Reserved.